J.S. 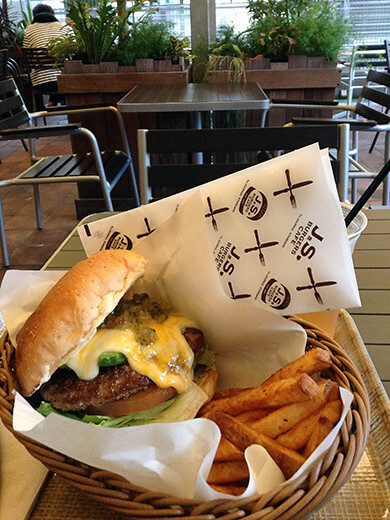 BURGERS CAFE Shinjuku is on the 3rd floor of the Journal Standard building. I was very hungry, got avocado burger set with extra quattro (melted 4 kind of) cheese. 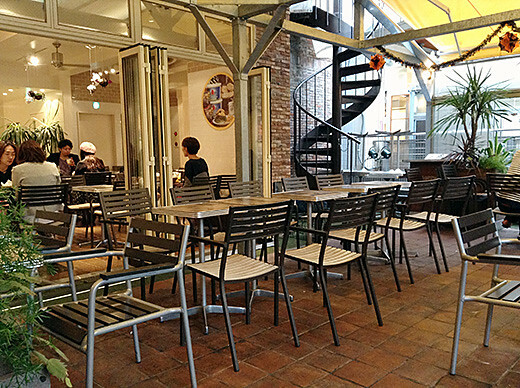 It was weekday daytime, I could spend cozy time at the cafe… On weekend, here’s always crowded!